Pushing the limits of one’s performance requires total commitment and unwavering focus. However, this alone is not enough if not supported with the most adequate of performance measurement tools. Only with the most accurate and reliable data can one truly measure performance and improvement thereof. 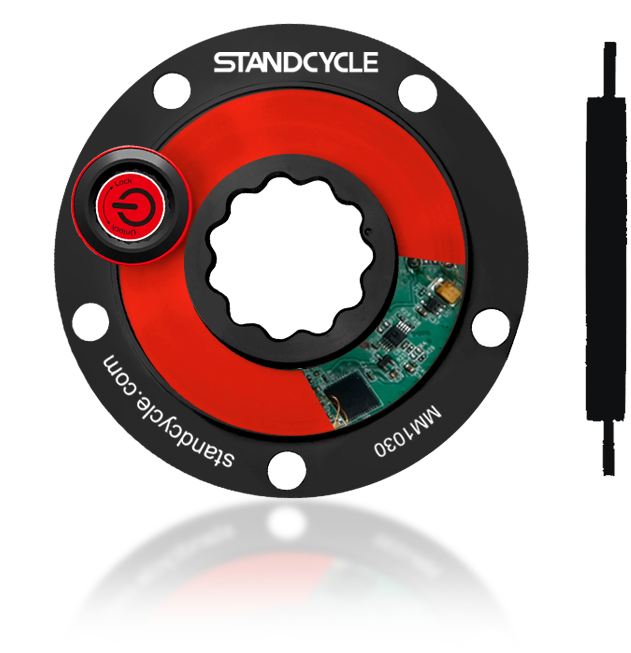 What makes Stand unique and ideal for competitive cyclists is our background in measurement tools. 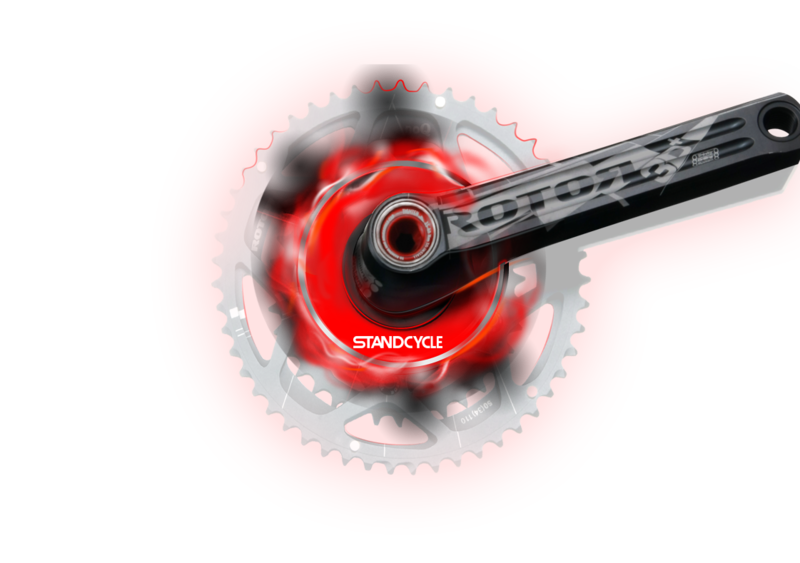 For the past few decades, Stand has developed a reputation as an expert in torque measurement devices. This expertise means that our know-how is among the most complete and accurate. And this is just what demanding athletes, including cyclists, need and value the most. Stand. Performance Measurement Experts. PowerMeter is a device that can measure and examine the riding performance in real-time when pedaling. The performance, or data, is essential for coaches, consultants and cyclists during training. By analyzing the data collected through the PowerMeter, trainers and trainees will better understand the current performance status and enabling them to plan training schedules accordingly. Install the PowerMeter as you would install an ordinary crank. When pedaling, the sensors in the Powermeter will start sending data to the cycle computer. Once stationary, you can retrieve and save the data for analysis on your computer. Torque is at the heart of power measurement. And Stand has been at the forefront of Torque Technology for the past 10 years. Our Advanced torque calibration laboratory is facilitated on site for rigorous Quality Control testing. Our Torque Technology has been applied in the aerospace industry and precision industries. Our products and service are specifically developed for the Asian market.